We offer comprehensive prenatal care with hour long appointments. 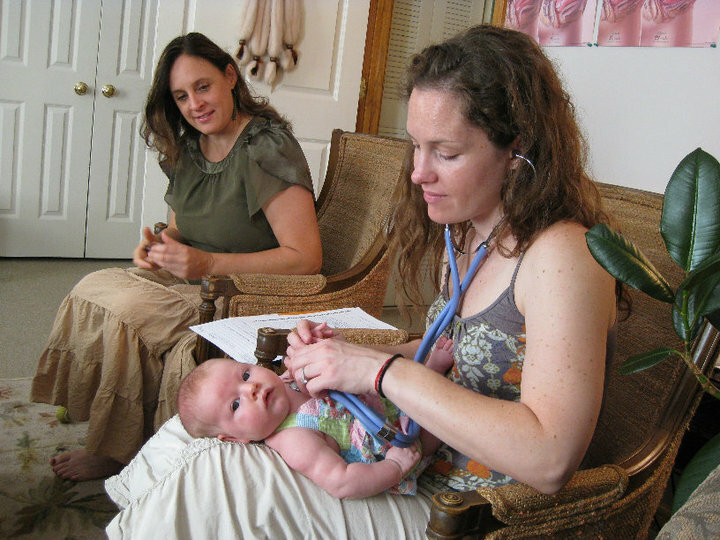 We feel like the bond between the midwives and clients is what makes our practice successful. We like to take plenty of time with our moms to assess their health, answer questions, and prepare them for the birth and motherhood. We do only home birth, helping the mother shape her unique experience. We do in home postpartum visits and are available anytime by phone. Schedule your consultation to hear in detail what we do. Our fee includes the prenatal care, binder, birth kit, birth, and postpartum care. ﻿We work with a billing service that may be able to get you reimbursed by your insurance company. ﻿We also provide doula service for births that transport.